International team. Awesome technology. Software engineering at its finest. 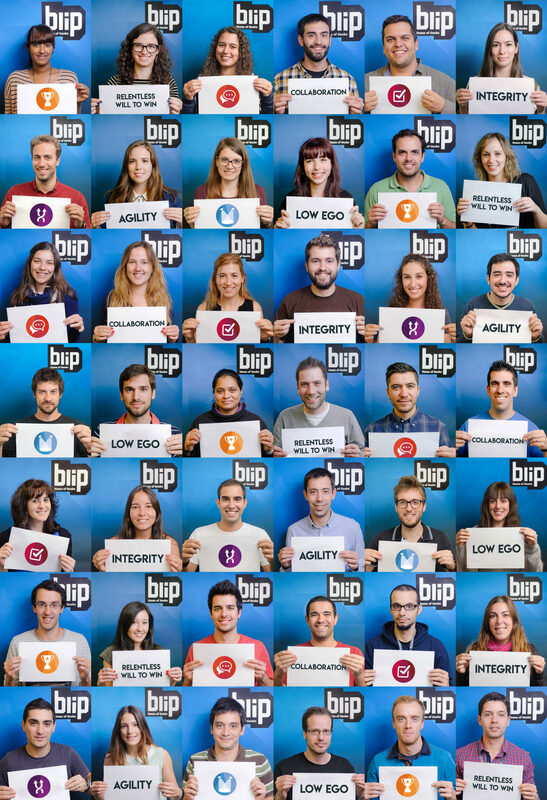 Based in Porto, Blip is a software engineering company with a difference. Founded in 2009, we already have 300 Blippers. And we’re still growing. We’re in the API Billionaire’s Club alongside Twitter, Facebook and Google. 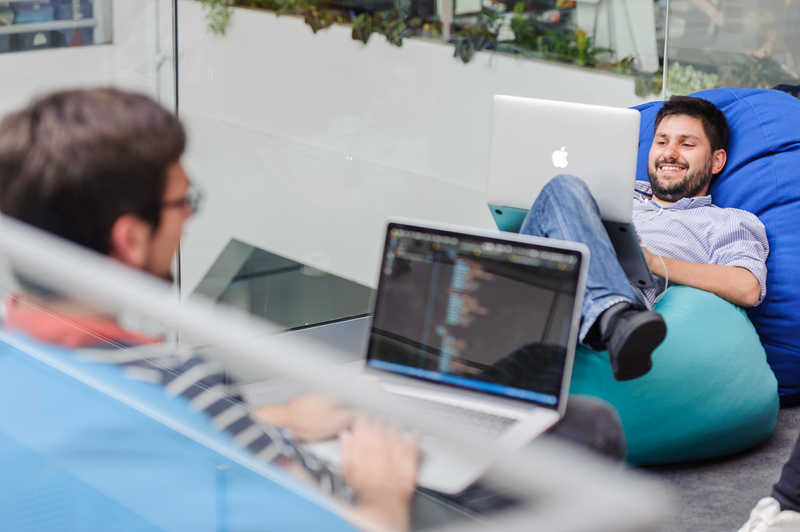 The code we write is used by over five million people across the world. The websites, mobile apps and retail systems we create keep us three steps ahead of the competition, from Europe to Australia. Award Winners – You Bet. 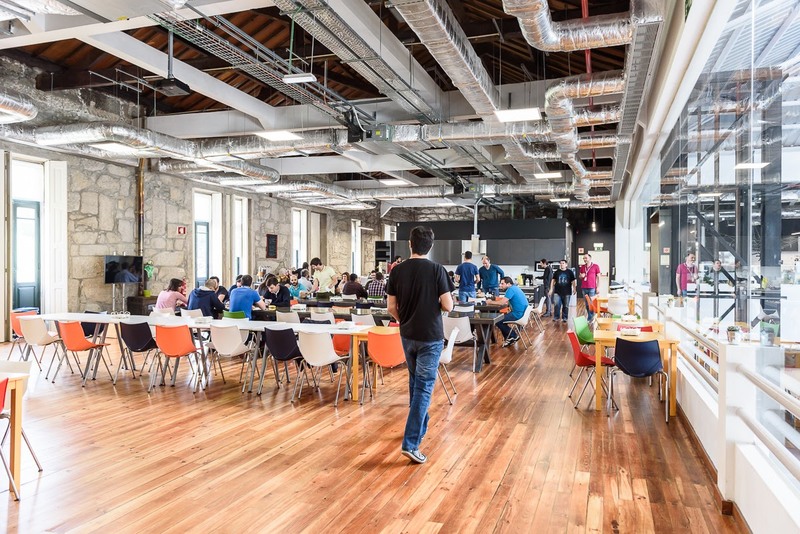 In 2017, not only were we voted Magazine Visão – Expresso’s ‘Best Company to Work for in Portugal’, we were also voted ‘Best Company for Personal & Professional Development’, ‘Best Workplace’ AND ‘Best Technology Company to Work for’. 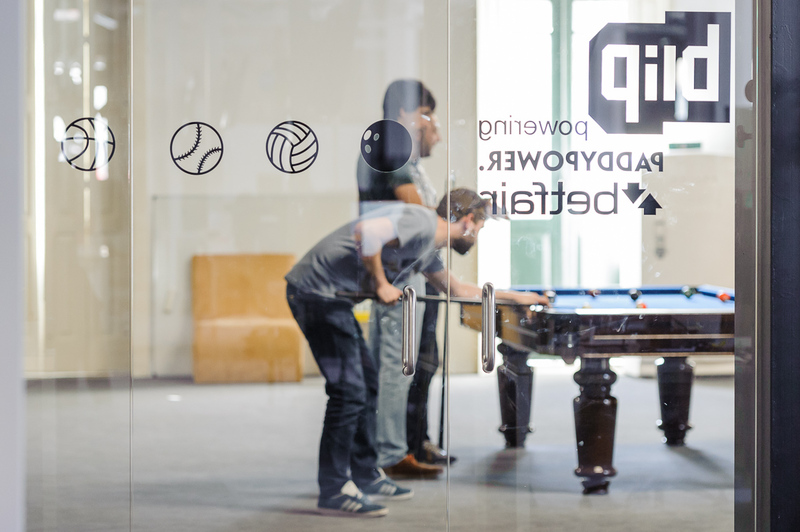 In 2012, Blip became part of the Betfair Group, based in London. 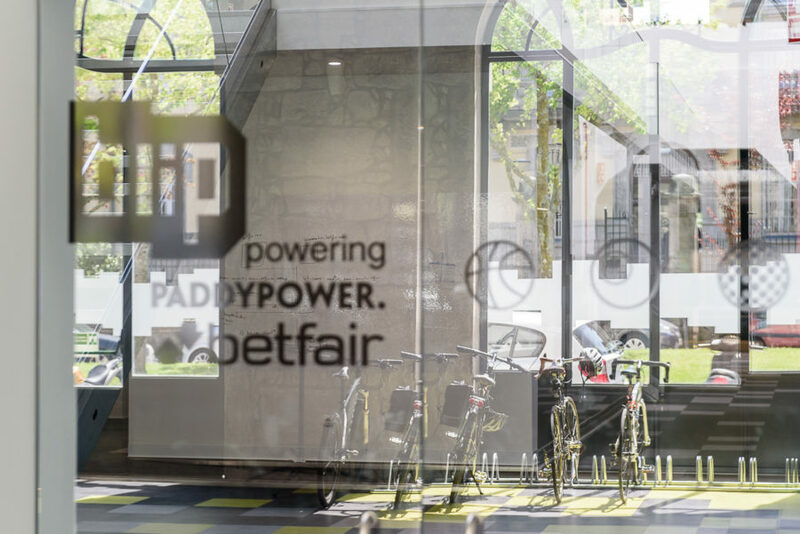 Then, in early 2016, Betfair joined with Paddy Power, to become one of the largest and fastest-growing online betting and gaming operators in the world. With operations across Europe, Australia and the US, annual revenues over £1.5 billion and over five million customers, we’re a global player. Despite this, we’ve never lost our bold approach, or our desire to keep reinventing the industry. A nap room. Video games. Roaming scooters. Free breakfasts. 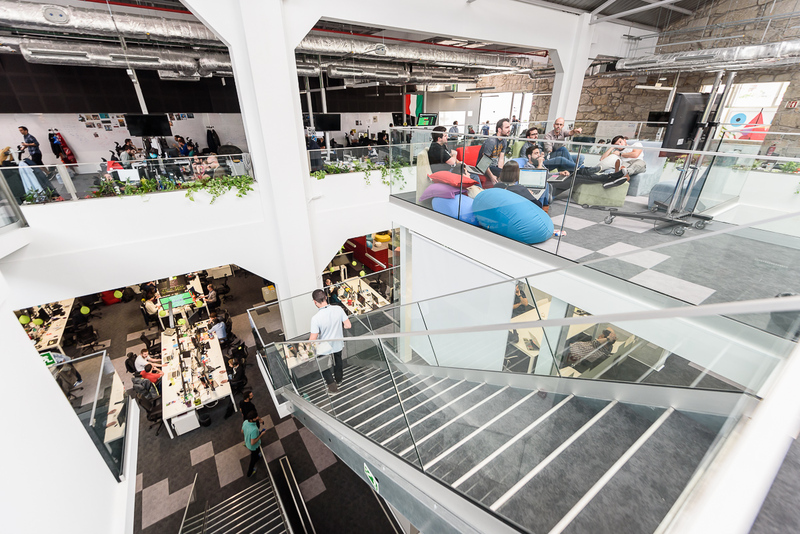 It’s no wonder our office was officially crowned the Best Workplace by Visão-Expresso Magazine in 2017! Paddy Power is one of the most distinctive consumer brands in Europe. 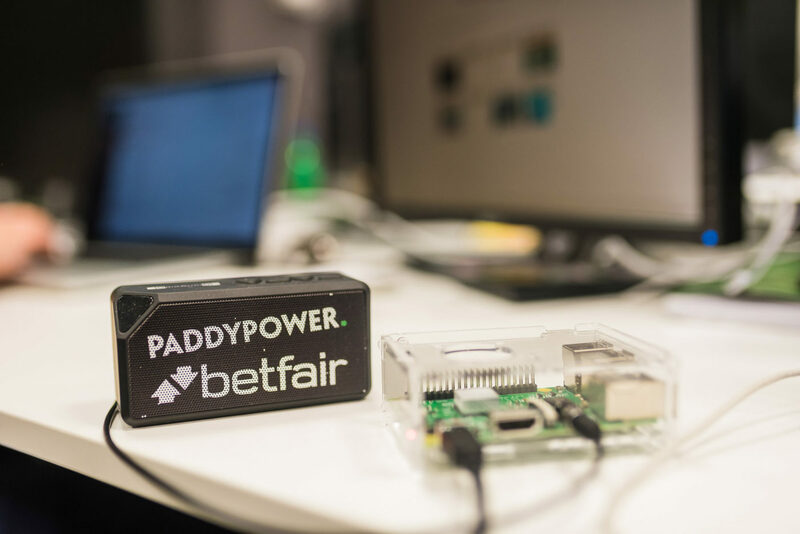 A multichannel betting operator, we have a world-class online operation, over 600 stores across the UK and Ireland, an ever-growing online customer base and marketing that’s well known for its cheek. Not to mention some of the most advanced and entertaining online games, from poker to roulette. It’s a place where the adaptable and the bold go far. Timeform has launched the careers of some of the horseracing media’s biggest names. We deliver the best sports data and up-to-the-minute info on horse and greyhound racing. Which is why we’re gaining more and more clients every year, from newspapers to betting operators. Always driving forward new ideas like the launch of one of horseracing’s most popular apps, we combine journalistic creativity with cutting-edge technology. 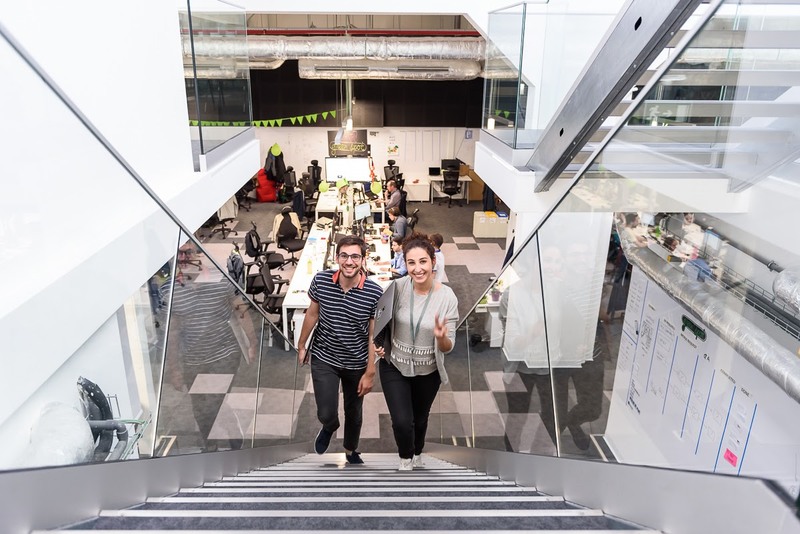 Here at Blip we know that a fair-minded, inclusive workplace makes for more engaged employees, which creates a stronger, better organisation for all of us.